We ensure quality control throughout the soybean production cycle, and we guarantee compliance with the standards of various certifications. In recent years, we have positioned ourselves as a major player in the organic soybean market in North America. 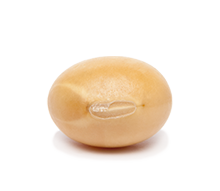 Thanks to our organic production agreement and our varieties’ excellent performance, we have built a network of reliable customers abroad who appreciate Prograin’s organic soybean varieties. 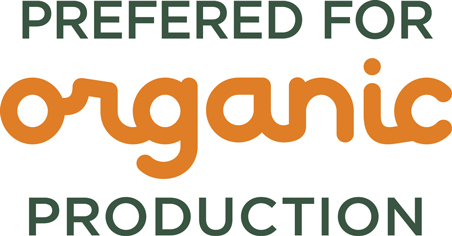 Our certifications demonstrate Prograin’s compliance with standards specific to the production, preparation, and distribution of organic food.